What an amazing pop up cinema - unlike others it’s in a beautiful barn so out of the wind and rain! The food is devine and match the film (we had a yumptious Irish stew and bread and butter pudding with good vibrations). Welcoming glass of sparkling wine wine. Comforting Cassoluet followed by Tart Au Citron and Creme Fraiche - a couple of classics. 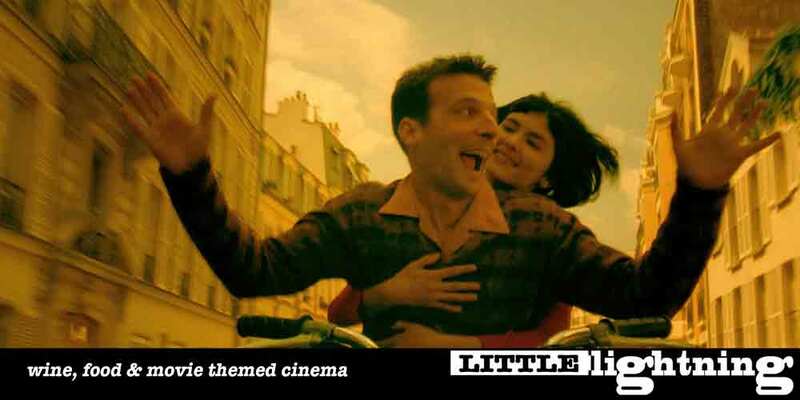 Little Lightning presents the final of 3 weekends of cinema with the french fantasy Amelie..